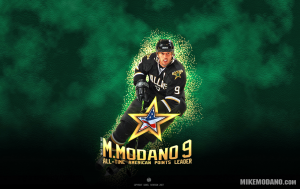 Dallas Stars Center, Mike Modano, led the Dallas Stars to the Stanley Cup Championship in 1999 and back to the Finals in 2000. 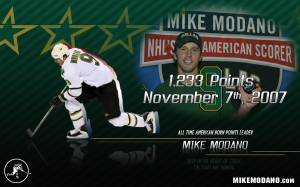 Mike was Captain of the Stars Franchise that drafted him #1 in 1988 for four years and Co-Captain for 7 years. 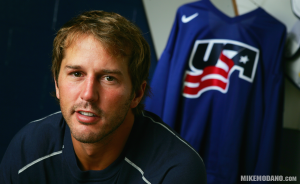 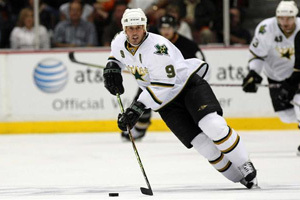 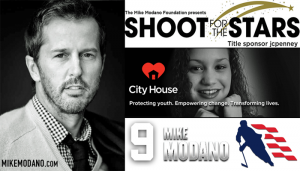 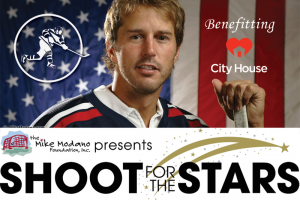 Mike Modano is still well-known as the Face of the Dallas Stars Franchise, a Franchise he spent 20 years with professionally.